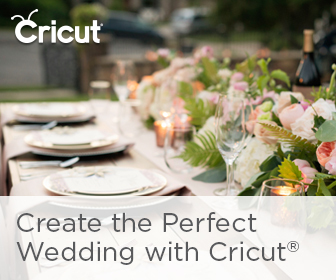 When it comes to planning the perfect barn wedding, is your style more bohemian, or more rustic? 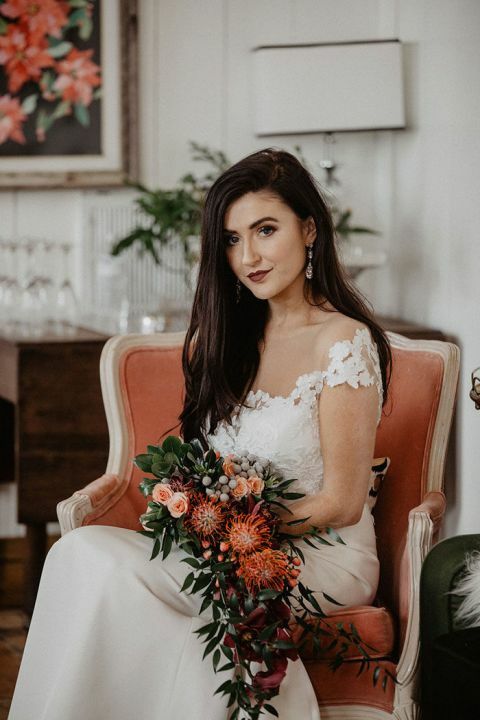 Wild Native Co. and Allenbrooke Farms demonstrate the perfect way to style a modern bohemian barn wedding in this stunning shoot at the Nashville, TN, venue! 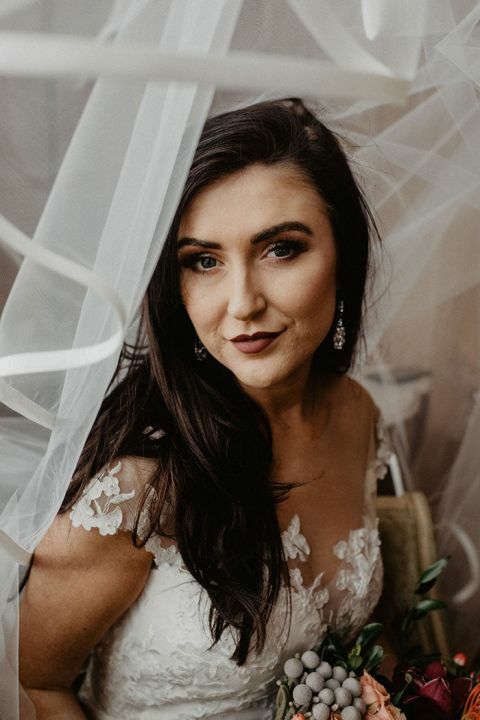 Glamorous Berta wedding dresses, a whimsical balloon installation at the reception, and jewel toned fall flowers made this chic barn wedding an absolute must-see! 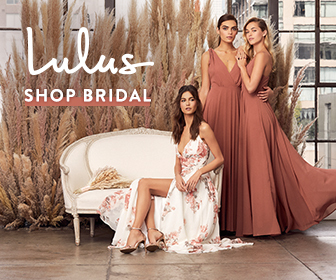 The Coachella-chic Sarah Eichelberger made the perfect model for this modern bohemian barn wedding – the effortless Muse by Berta gowns from L’Atelier Couture Nashville created a divine bridal look for this glam country wedding shoot. 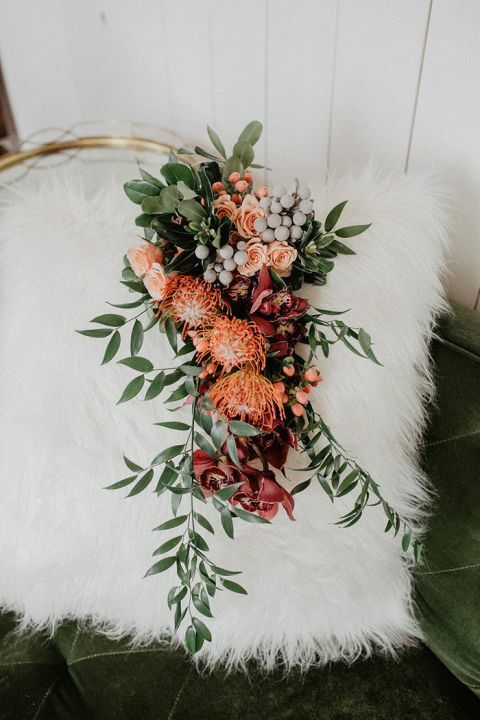 Belles Fleurs Designs added jewel toned accents with dramatic flower bouquets in deep burgundy, orange, and gray to add a modern twist to traditional fall colors. 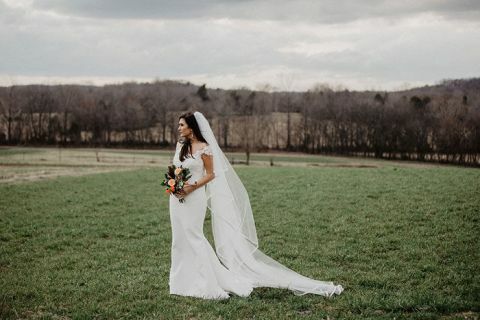 The gorgeous autumn hues were the perfect touch of color to tie in the rustic ceremony arch framing the woods and fields surrounding Allenbrooke Farms. The traditional country wedding style took on a glamorous twist upon entering the barn, with sheer drapery and glowing lights drawing the eye to the high ceiling. Gauzy table runners and tall centerpieces were the perfect way to complement the light and airy barn space. The reception venue got a dose of extra drama with a colorful balloon installation from Vroom Vroom Balloon that highlighted the Head Table for a whimsical touch! To cap off the night, Tis So Sweet designed a masterpiece of a white and gold wedding cake, with metallic fondant scrollwork, blush dahlias, and a burgundy protea and orchid accent. A sweet dessert display with towers of donuts was the icing on the cake!